Do you have a Gold Card? 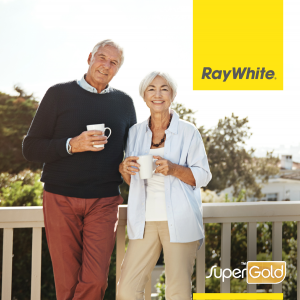 At Ray White Bishopdale we offer a discount to all our clients who hold a Gold Card. It is our way of saying thank you for all you have contributed to our society. Please call us on 03 351 7003or fill in the form below to request someone to contact you to discuss what our packages are. © Ray White Strowan. Based in Strowan. Inline Realty Limited Licensed (REAA 2008).